When will SSD drives get cheaper? Well Solid State Drives have been around for a while now even so it will take a long time for them to come down in price. Slowly but surely, like anything, they will. For the web hosting industry this means we will be able to host you on much faster servers. 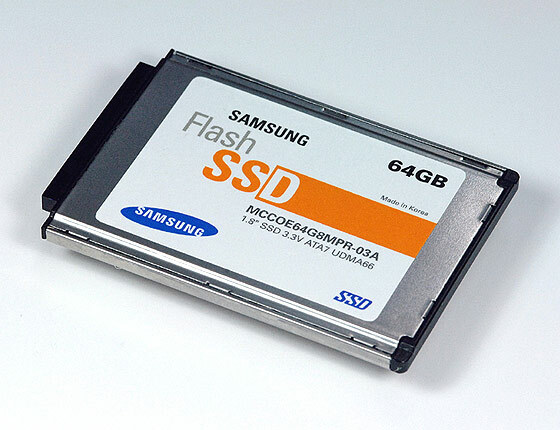 Once SSD's are cheaper and have enough capacity to run in RAID some of the new servers will be updated with Solid State Drive's this could mean very fast write speeds over 200MBPS.